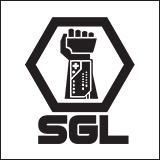 We're looking for some highly qualified candidates for the SGL to work in positions that are integral to our organization. 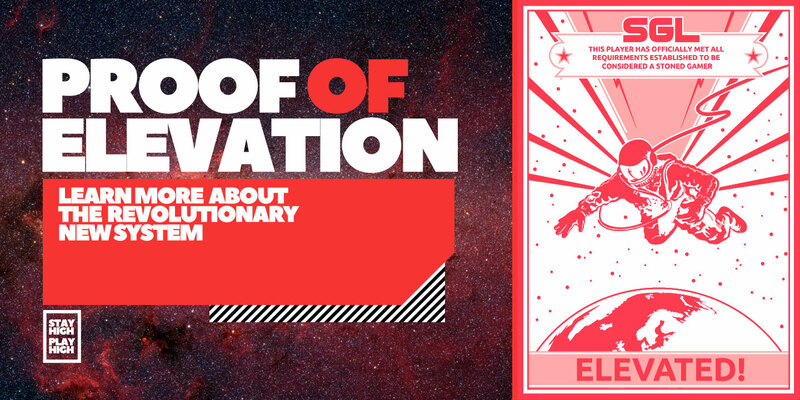 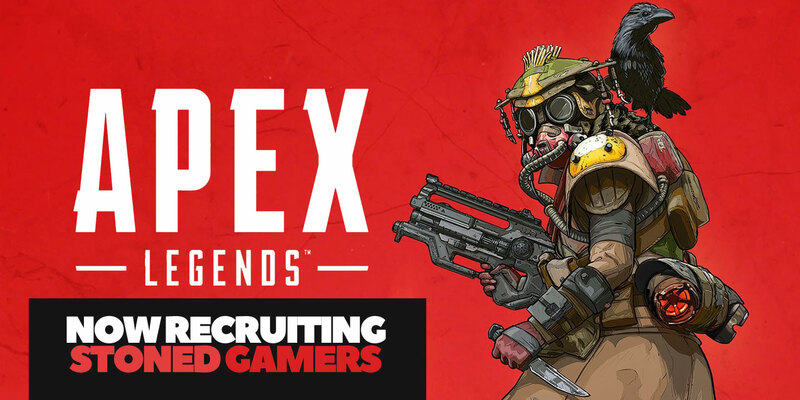 We are looking for the very best, so if you think you have what it takes, apply! 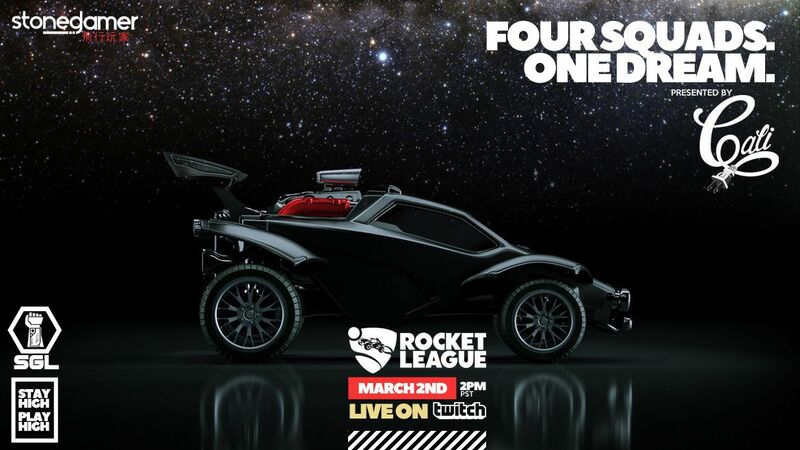 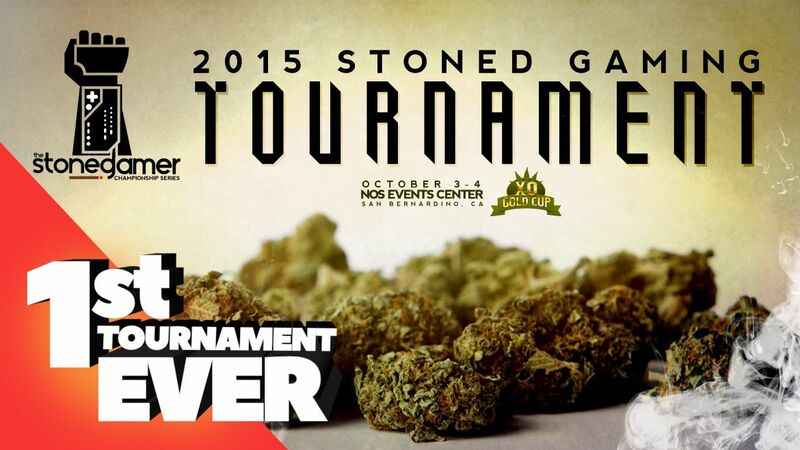 It's about that time for the RETURN of Rocket League into the Stoned Gamer League! 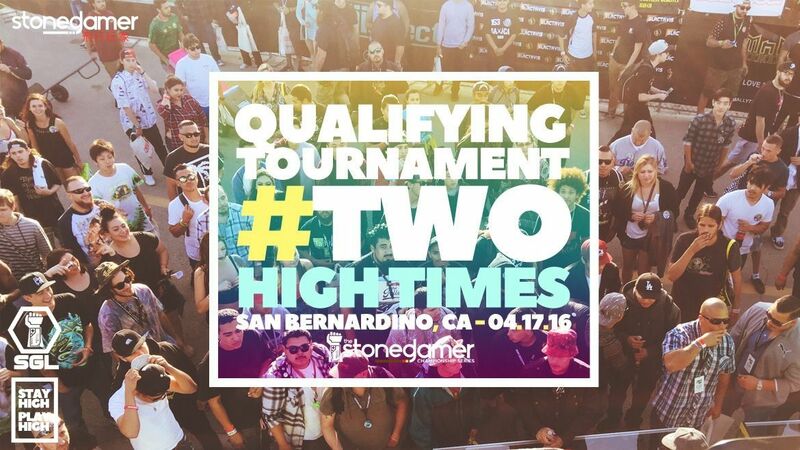 Let's get it and remember stoned gamers, GOOD LUCK! 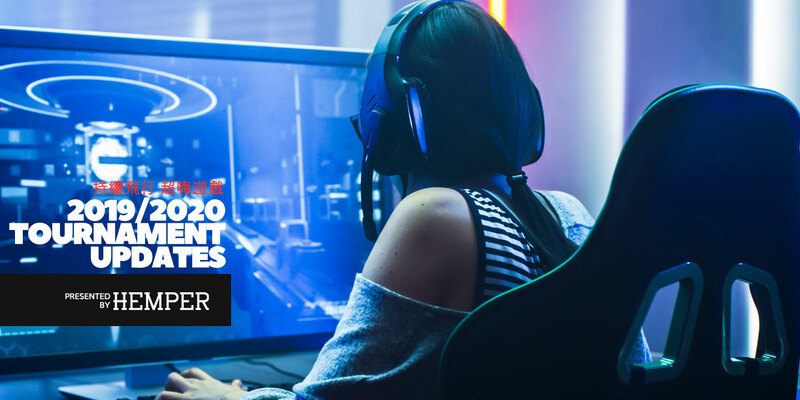 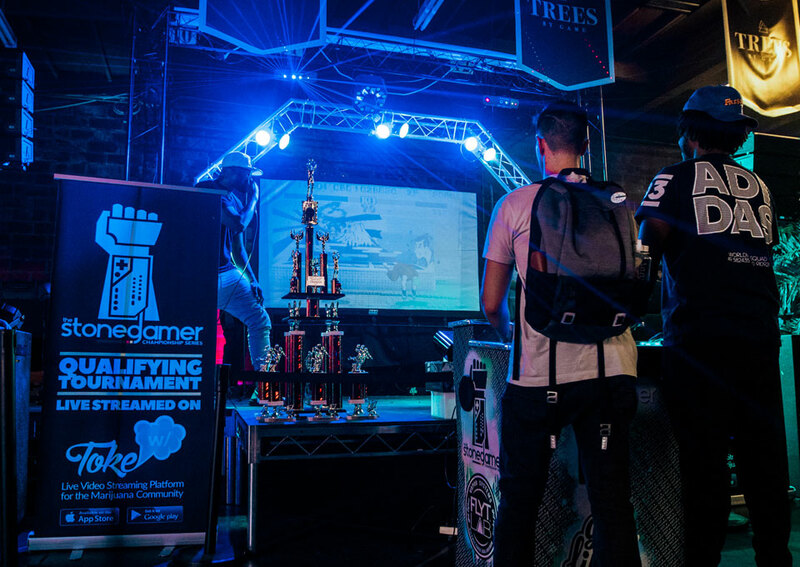 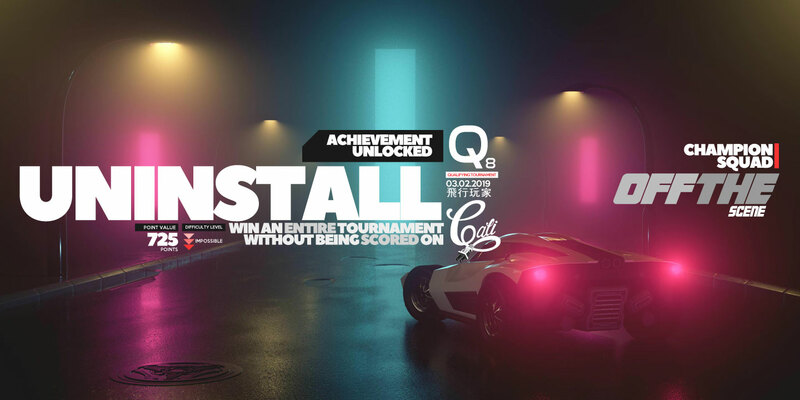 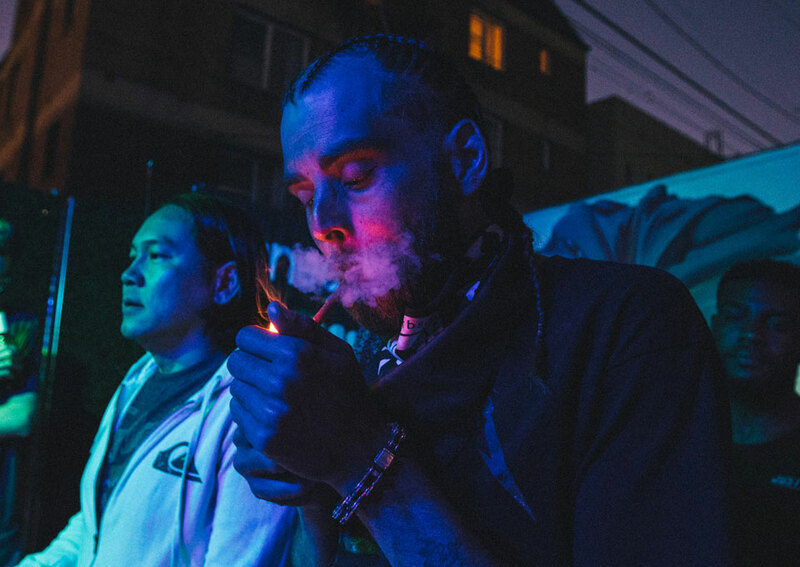 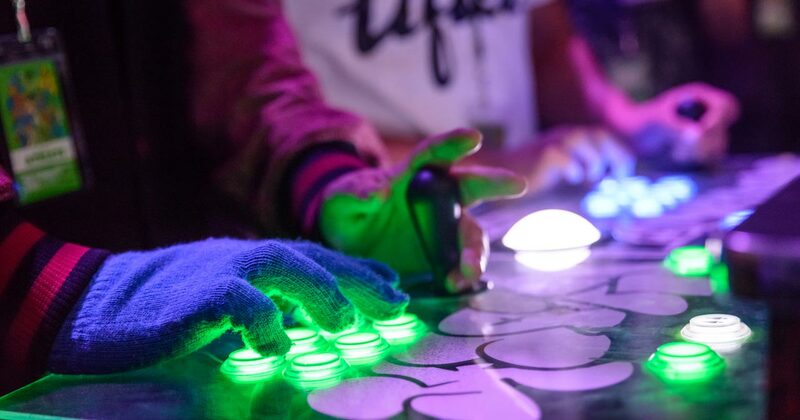 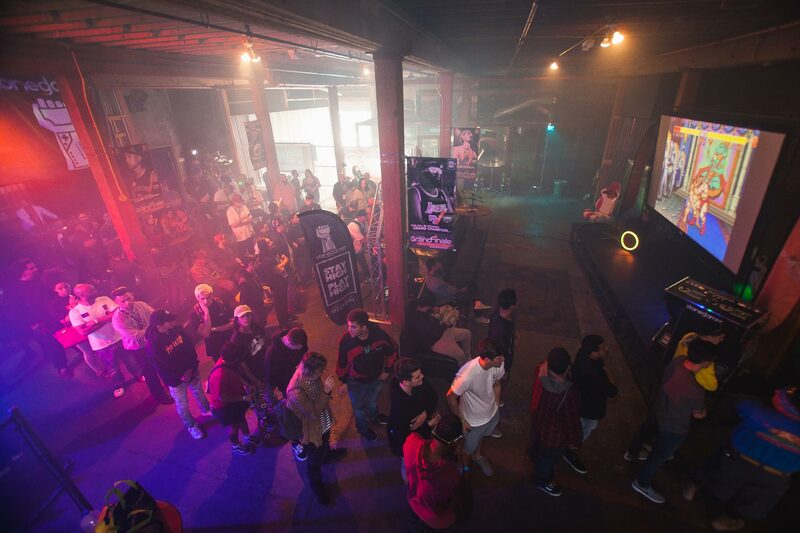 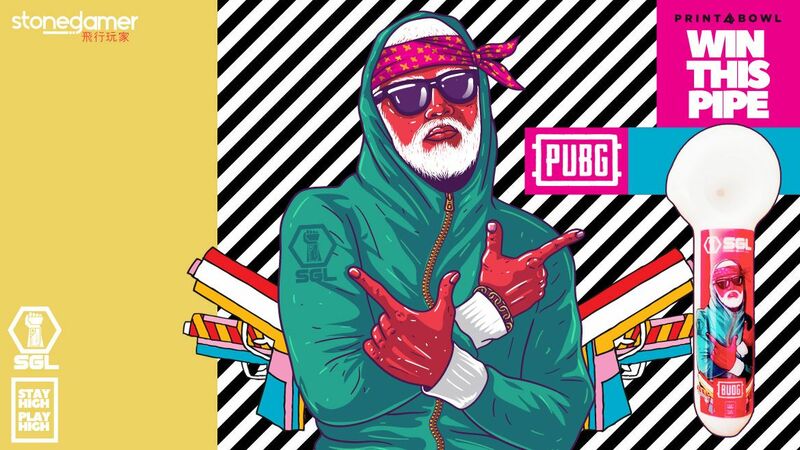 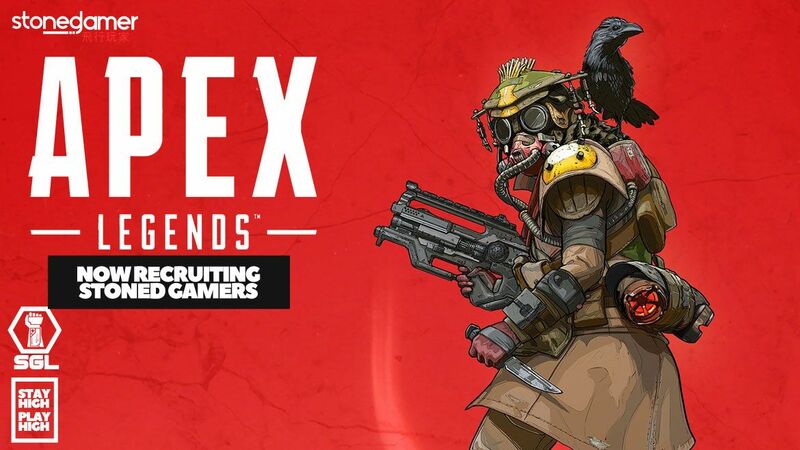 You only knew it was a matter of time before EA's groundbreaking Apex Legends hits the circuit at the Stoned Gamer League. 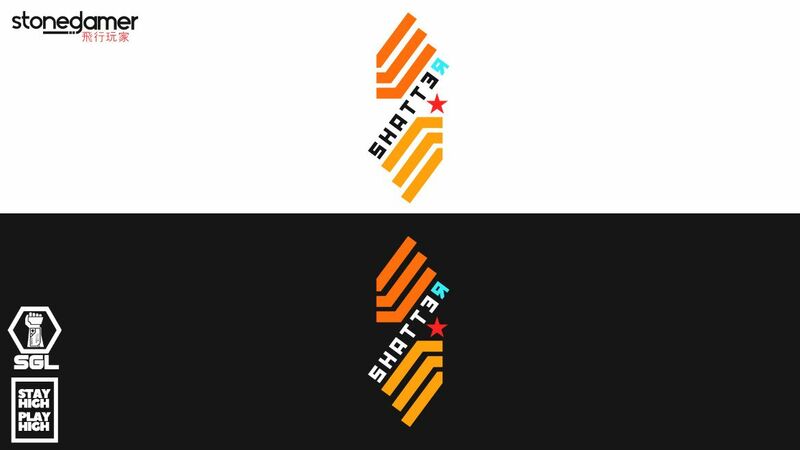 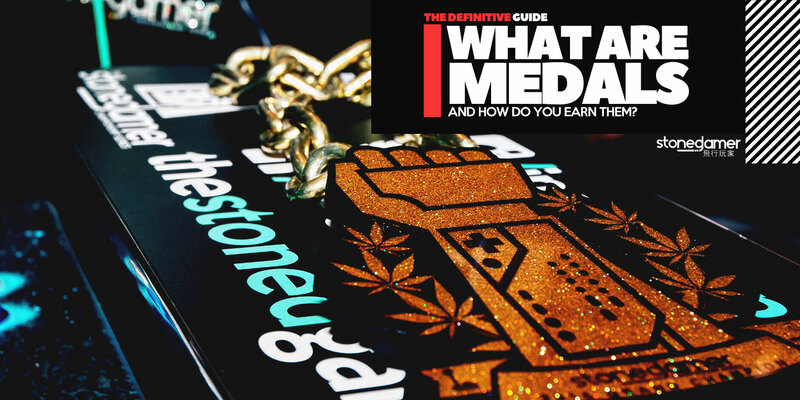 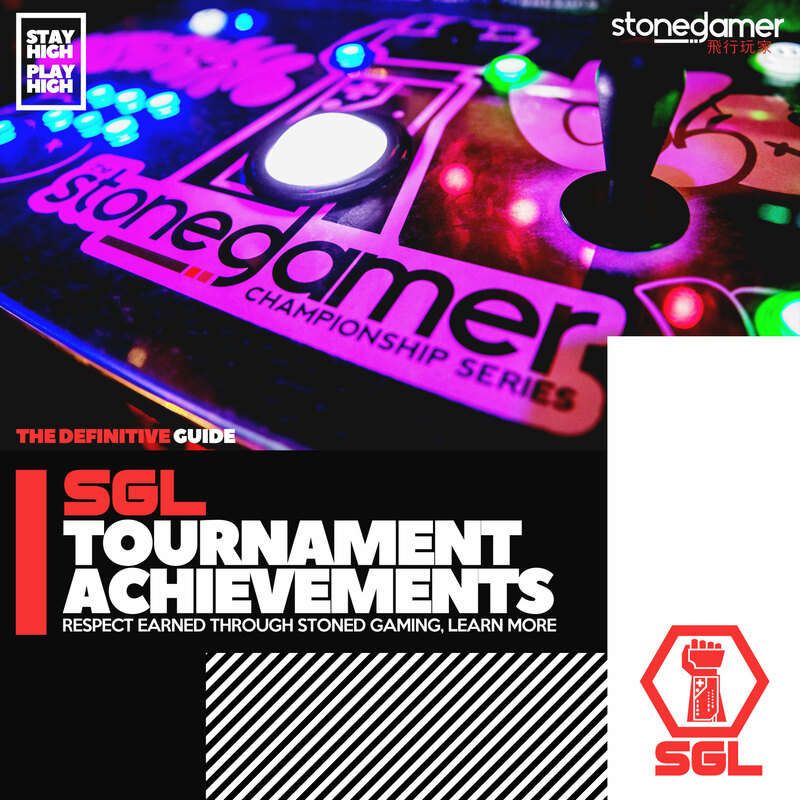 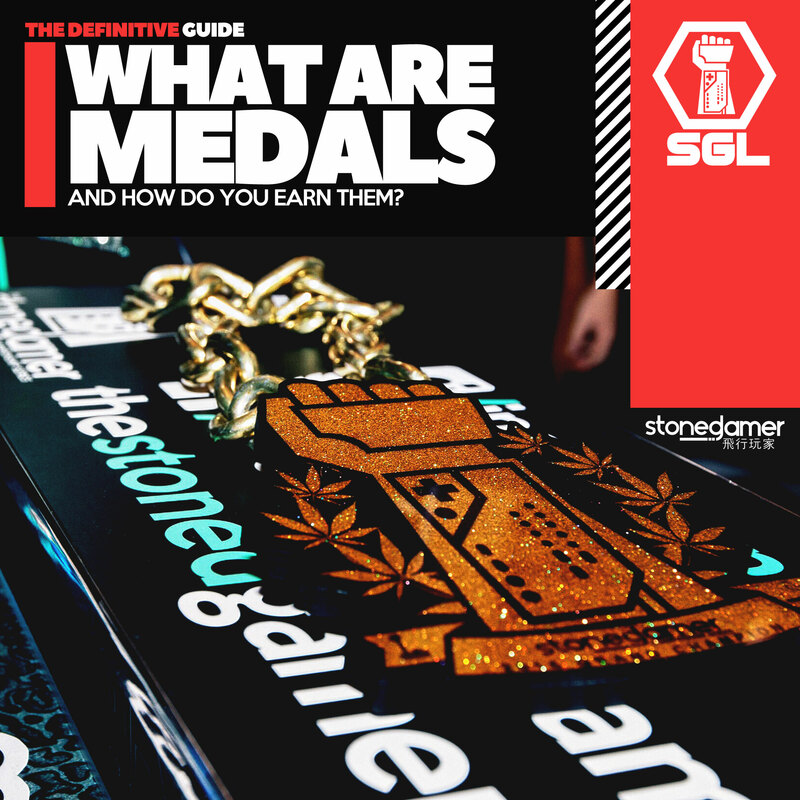 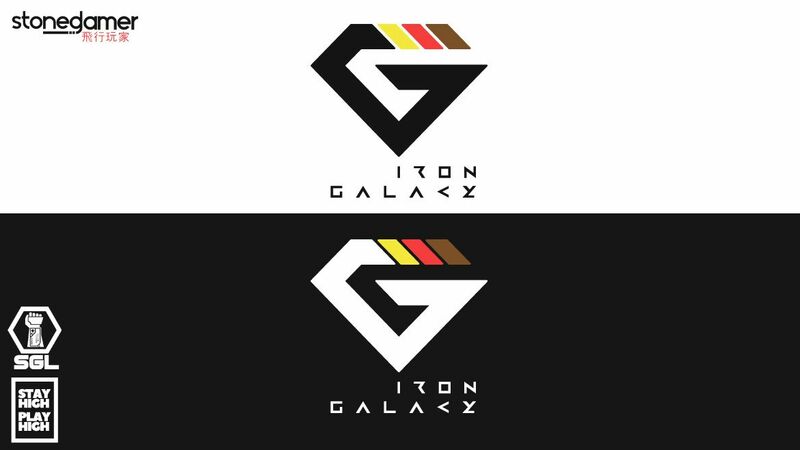 SGL Medals are a new exciting addition to the Stoned Gamer League and it's designed to celebrate those Stoned Gamers that may not want to compete in the SGL, but still want to show the world how much of a Stoned Gamer they truly are. 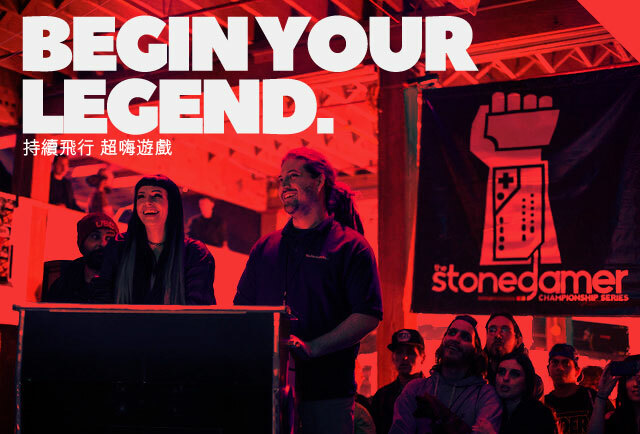 Stoned Gamer's a NEW ERA has begun! 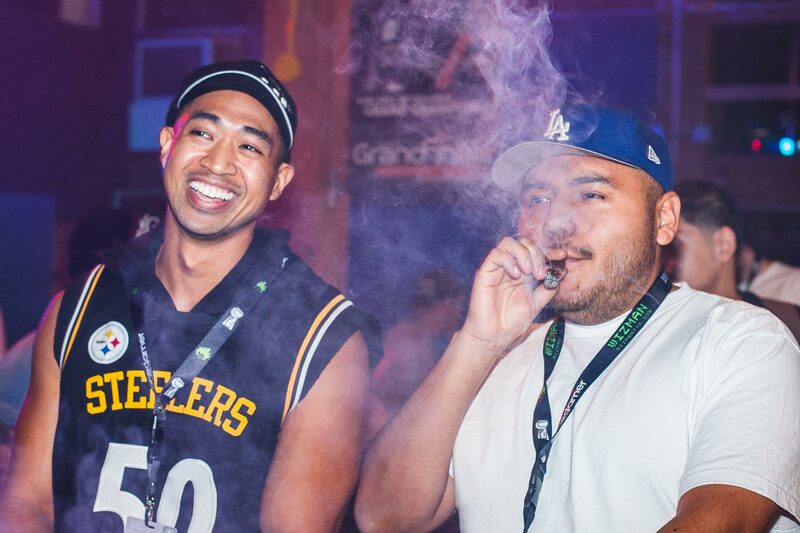 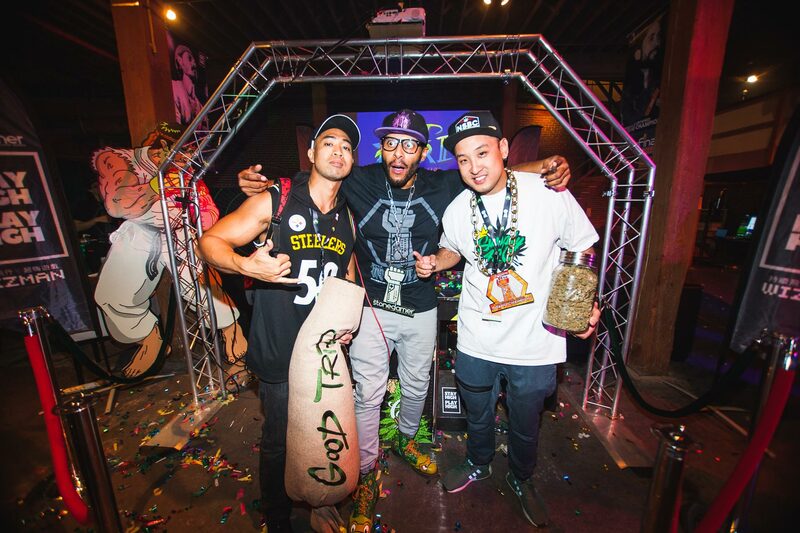 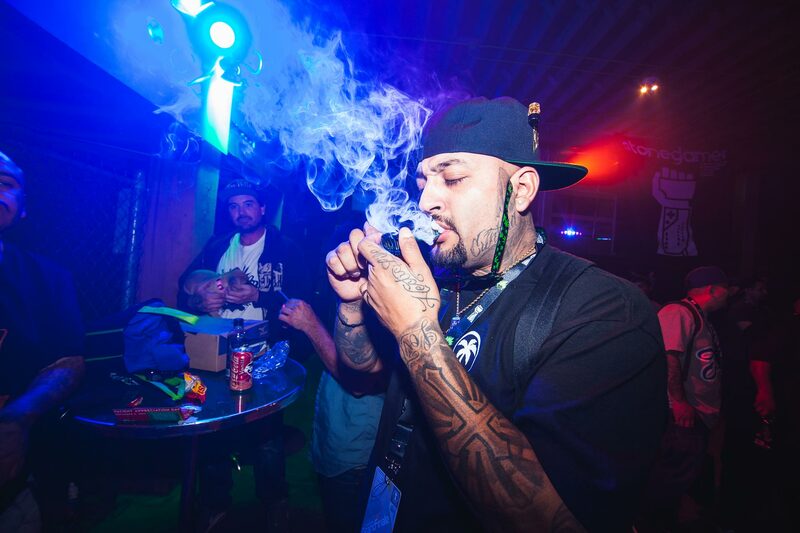 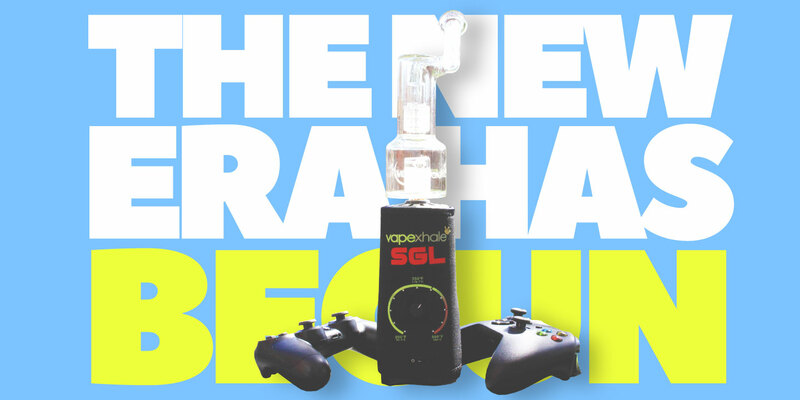 We are proud to announce VapeXHale as the OFFICIAL Elevation Device of the Stoned Gamer League! 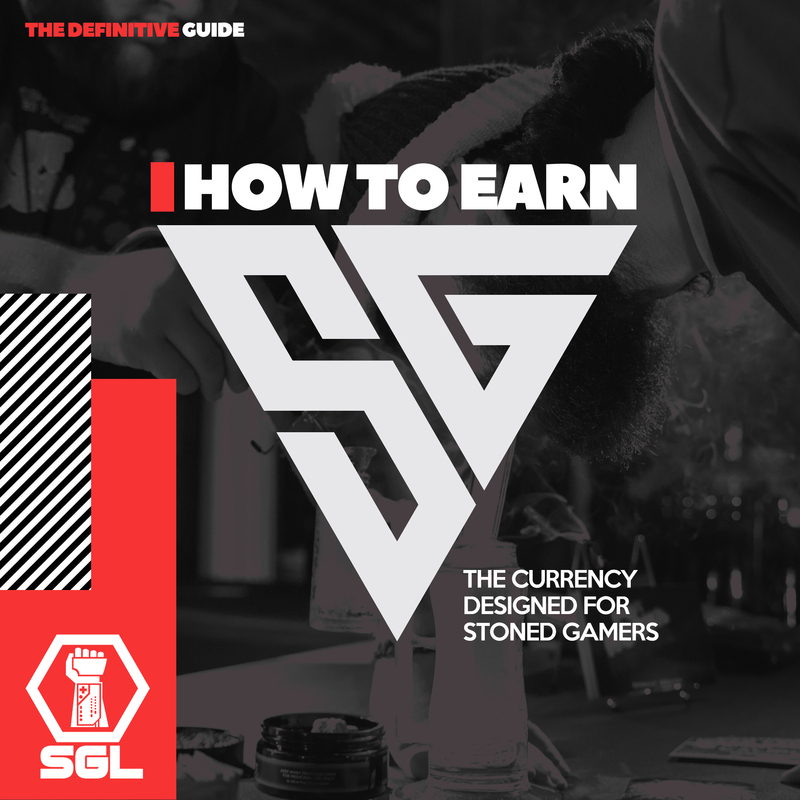 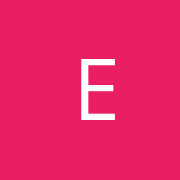 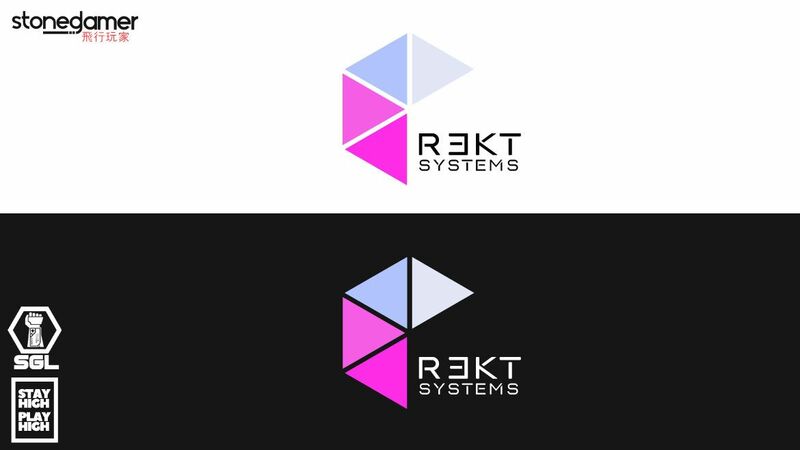 The Proof of Elevation system is designed for players to stream/record their pre-game sesh for verification into the SGL. 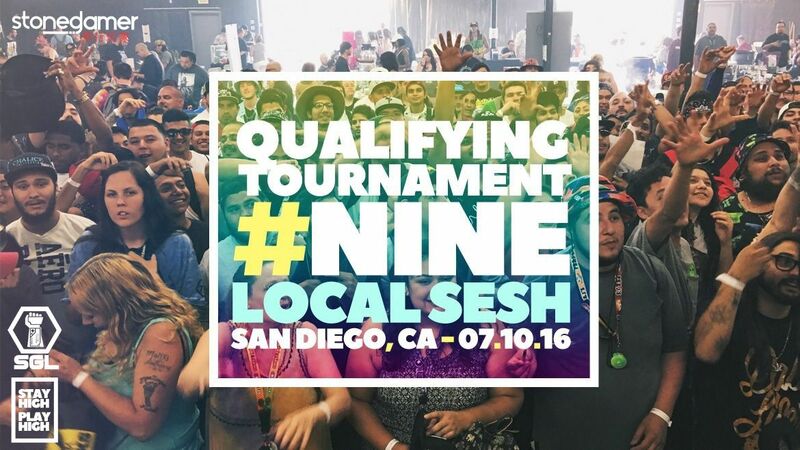 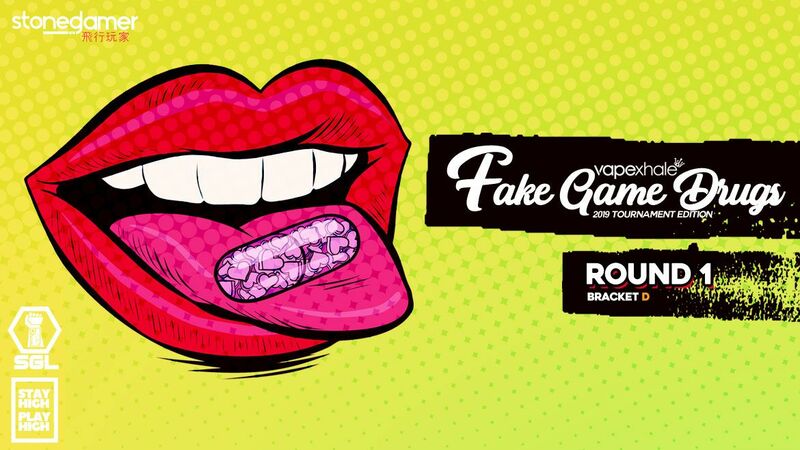 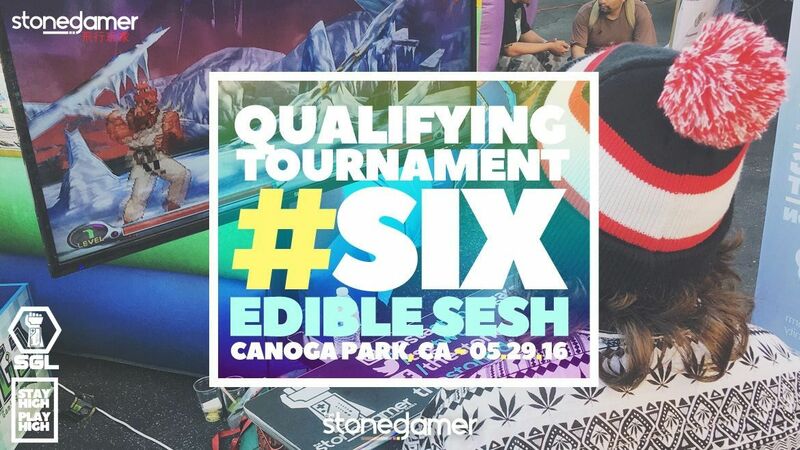 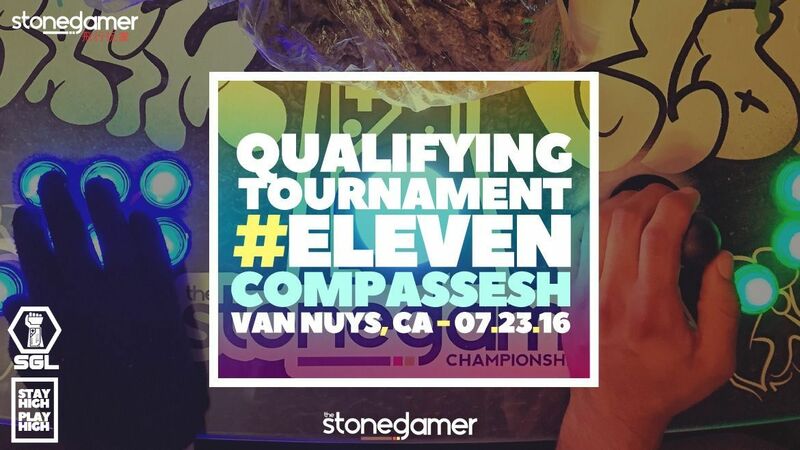 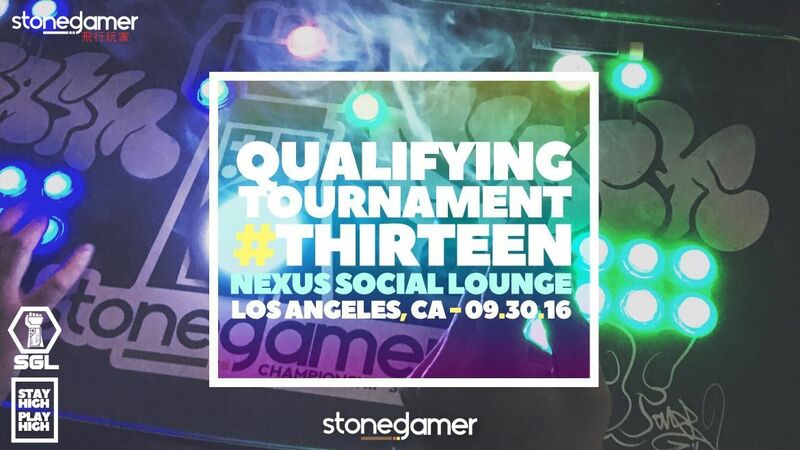 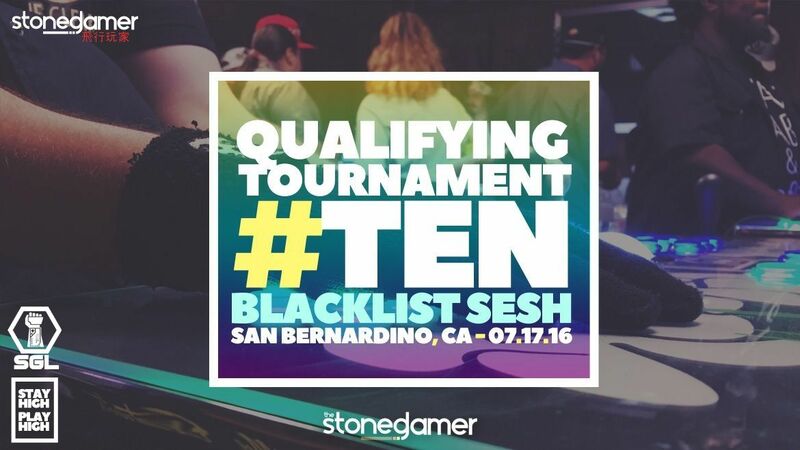 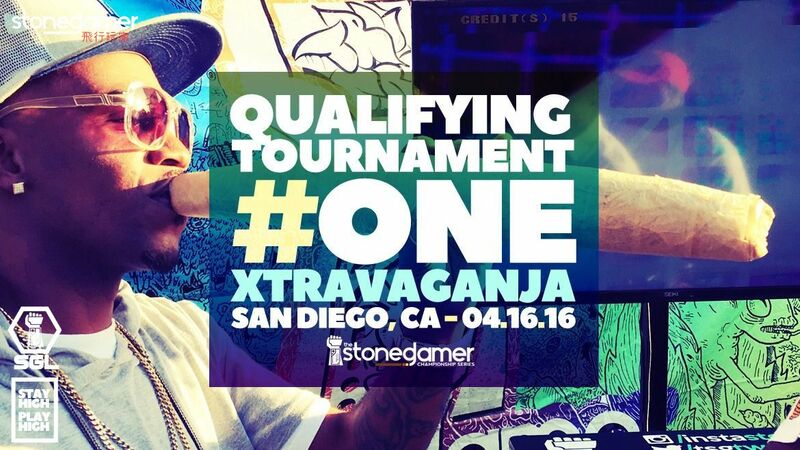 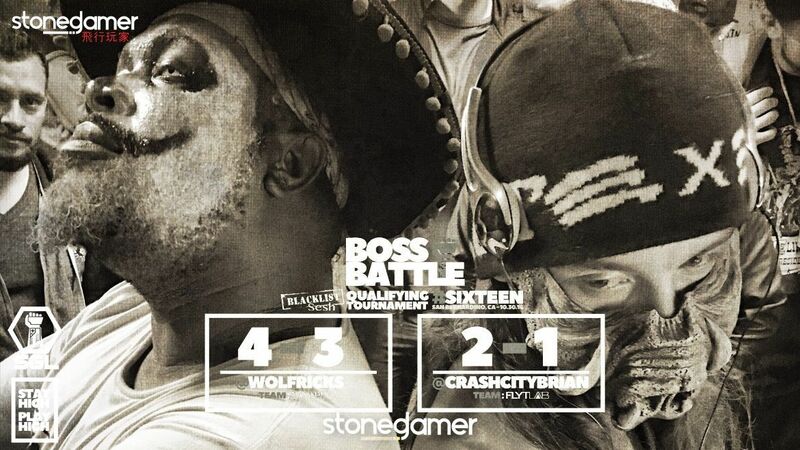 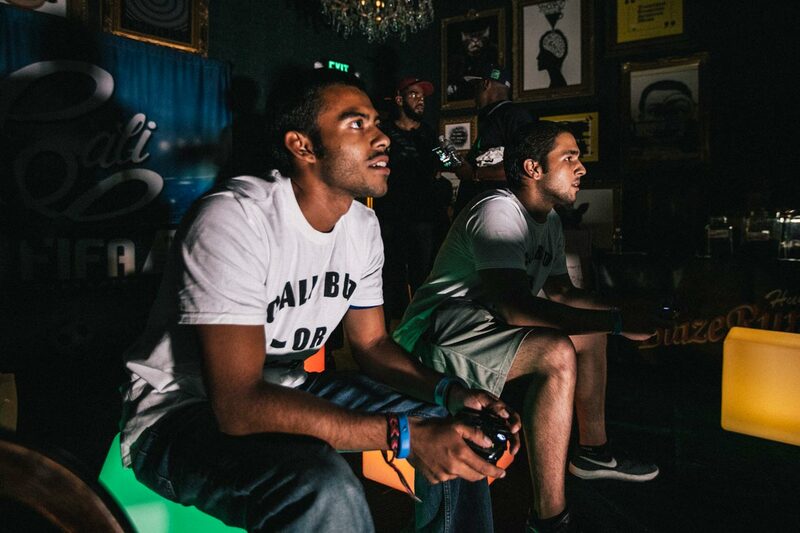 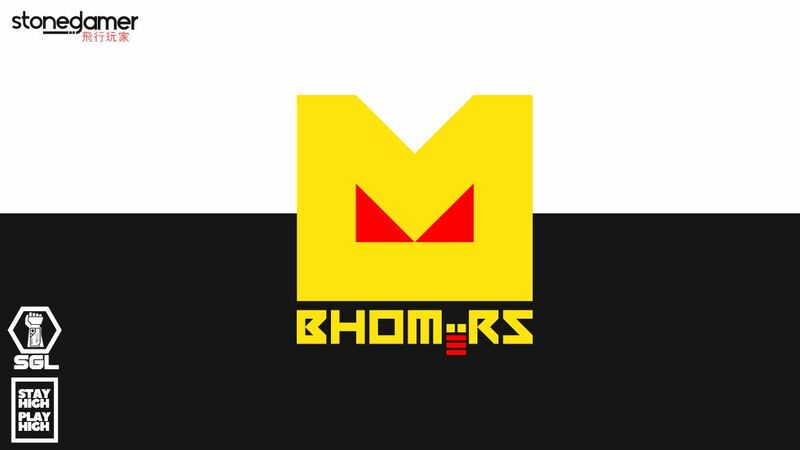 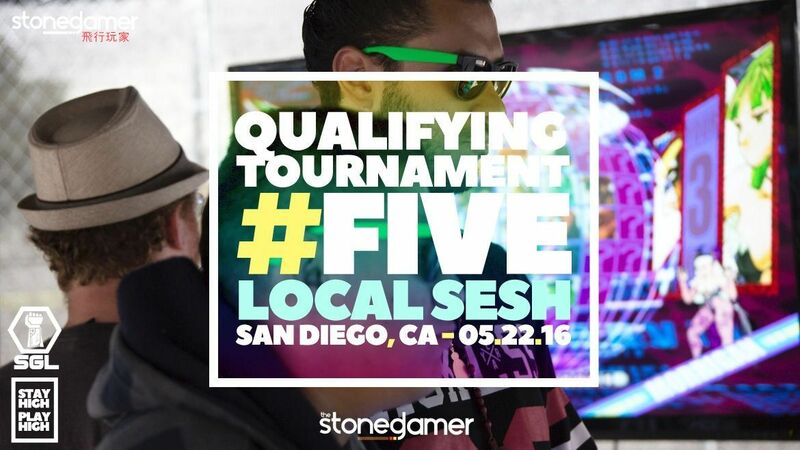 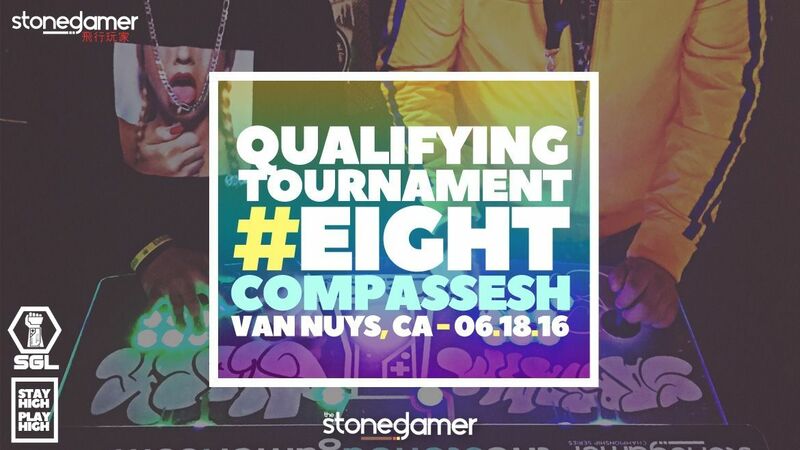 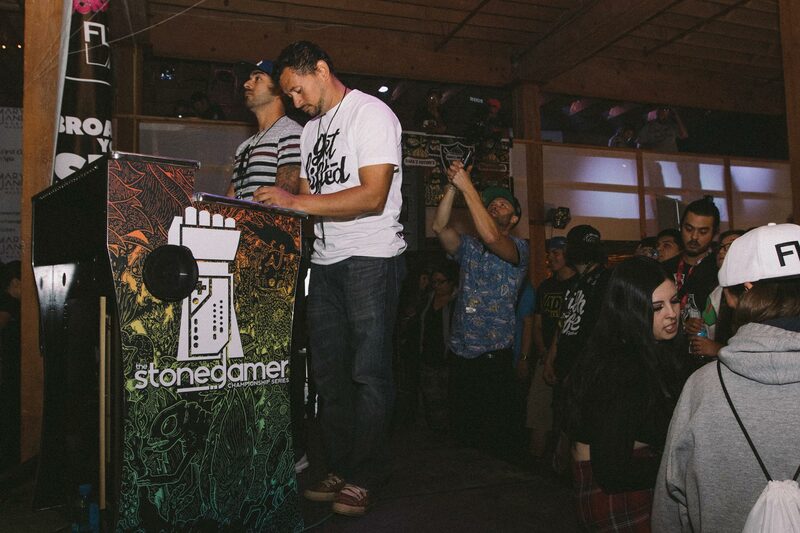 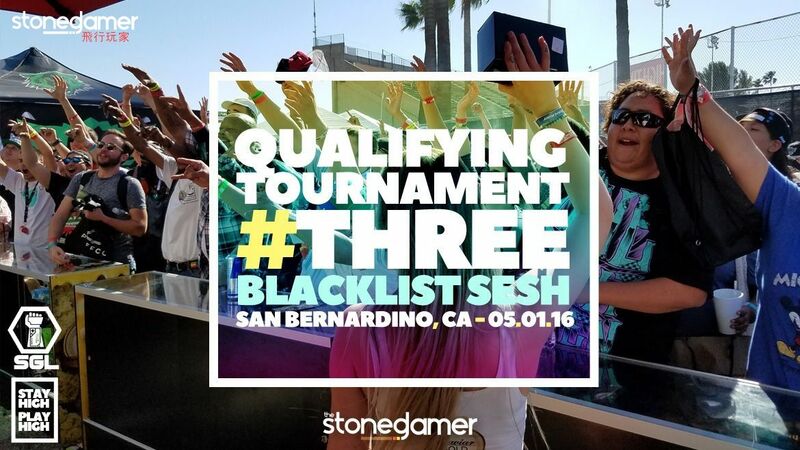 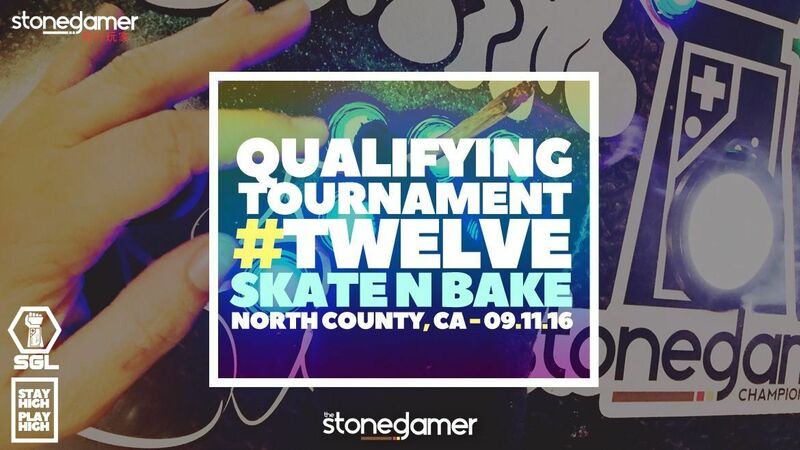 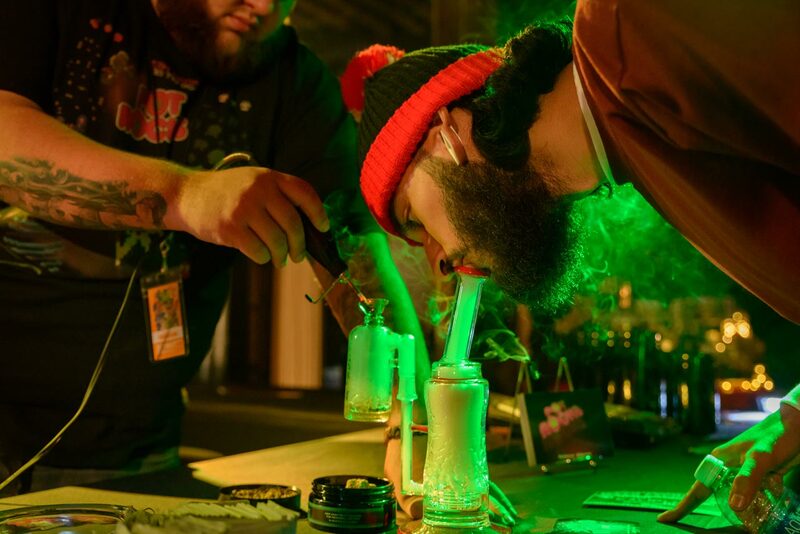 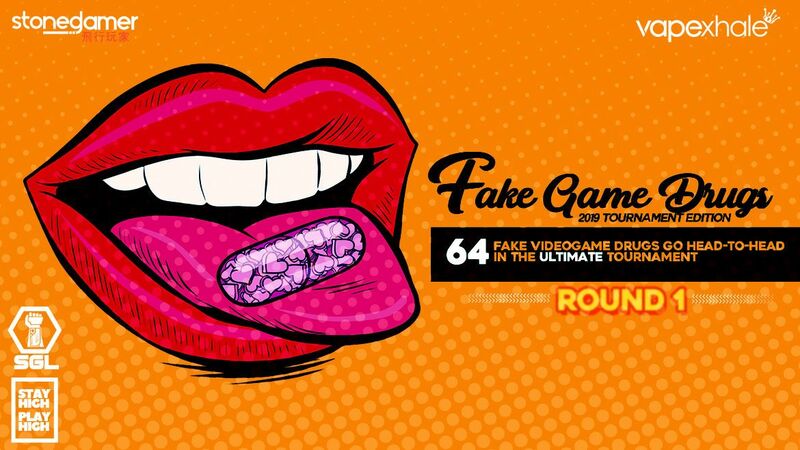 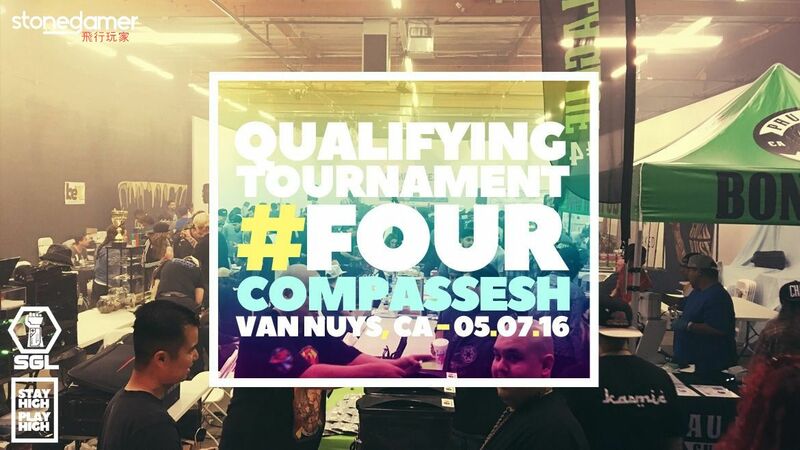 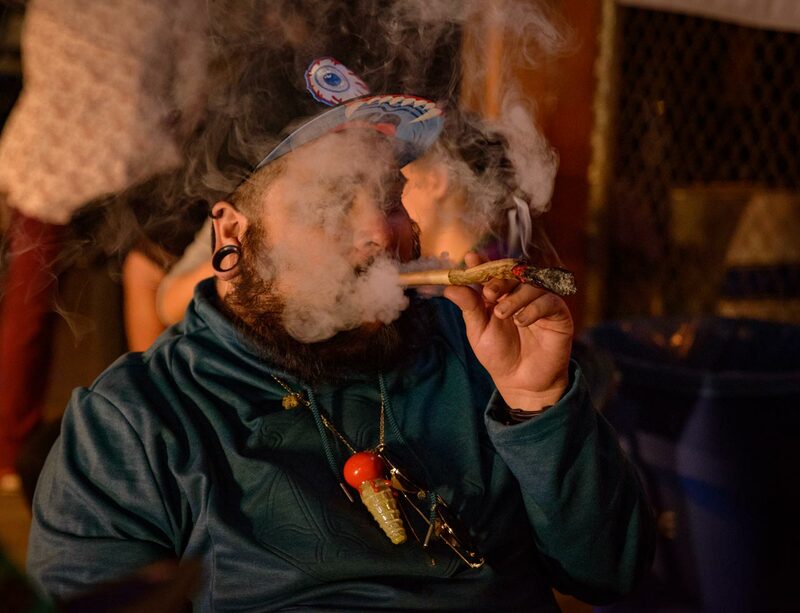 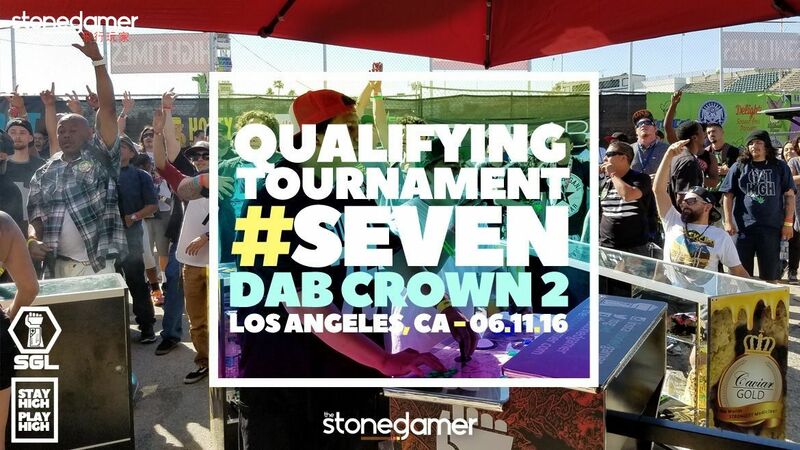 Do you want to become a Stoned Gamer and get rewarded for it? 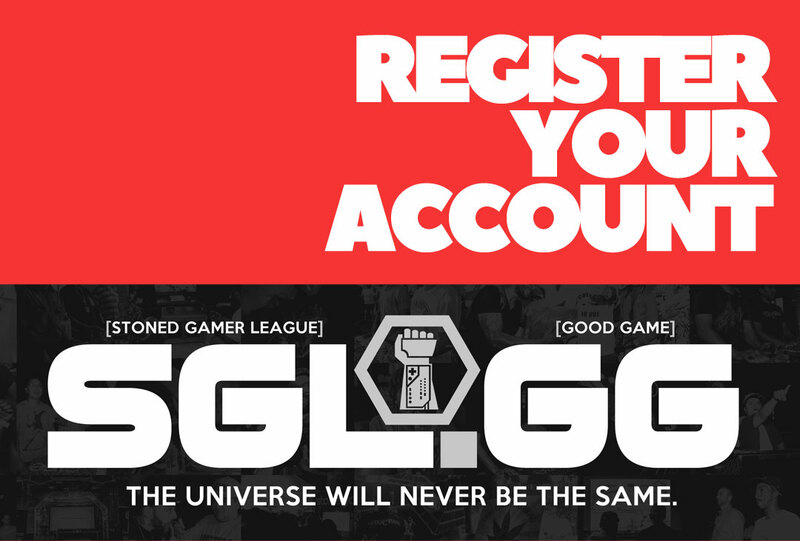 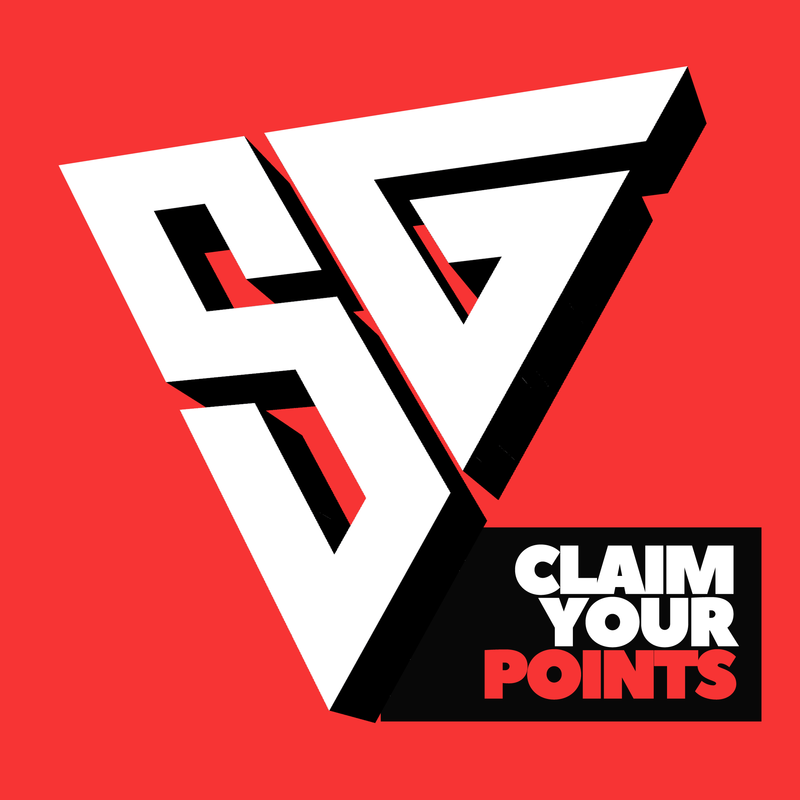 Sign up TODAY and earn 150 SG for your account!